Asia Week at Design Centre, Chelsea Harbour in London features the work of 40 artists from countries and regions including China, Japan, and South Korea. The exhibition, which is part of the Asian Art in London annual festival that promotes London as a center of expertise in Asian art, hosts work from seven galleries at the Design Centre. Asia Week opened on Monday and ends on Friday. "This time, there are over 120 pieces of artwork," said Becky Metcalfe, PR manager at the center, which is the largest facility of its kind in Europe. 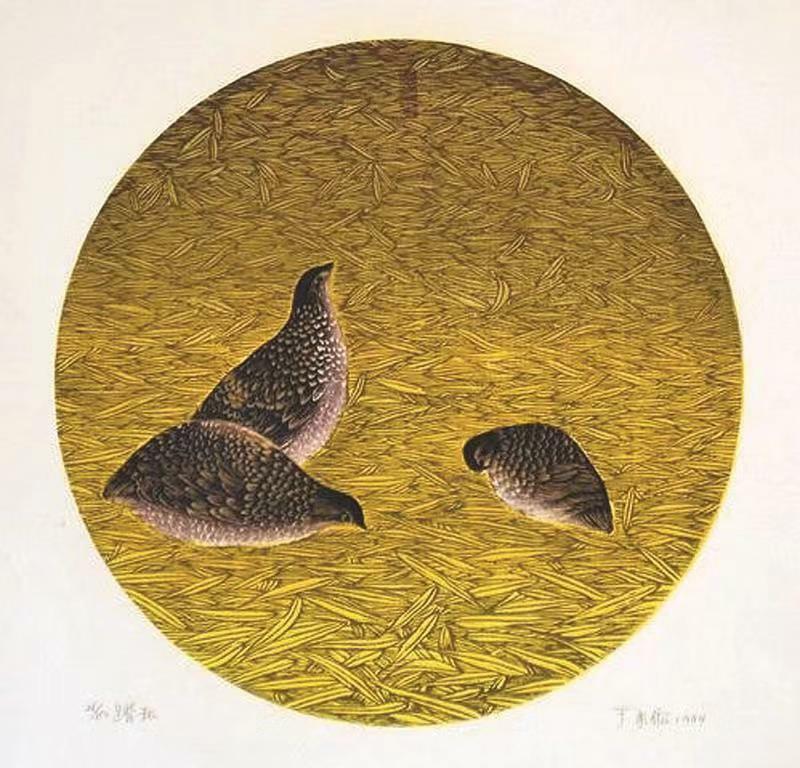 The selection of paintings, prints, and ceramics on show are from both established and up-and-coming artists with Chinese pieces on show including prints by Wang Chao, whose work has been exhibited by the British Museum. Wang is also director of Purple Bamboo Studio, which is based in Hangzhou and aims to preserve traditional Chinese artistic techniques. Intricate woodblock prints created by Yu Chengyou and inspired by the landscapes of Yu's home in North China also feature. "Each print can take up to a month to complete," said Ben Blydenstein from Art China, the body that represents Chinese art at the exhibition and that promotes Chinese art in the United Kingdom. 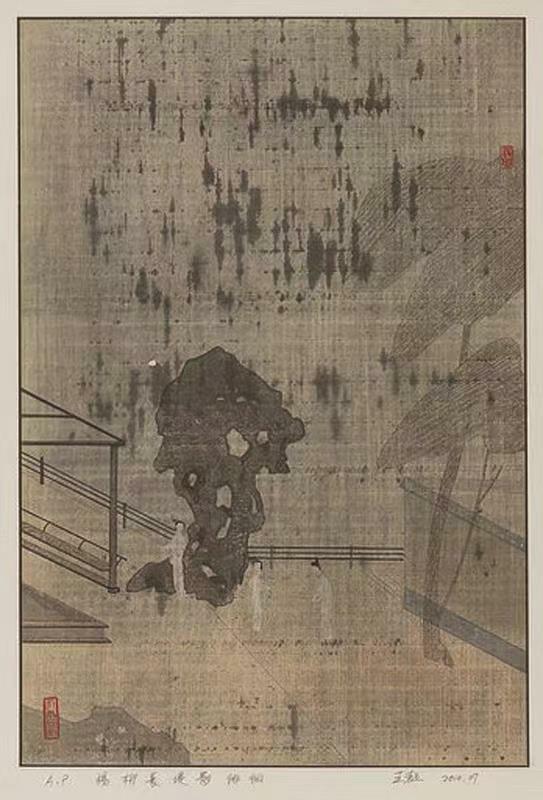 Featured artists from other countries include the 105-year-old Japanese printmaker Toko Shinoda and Korea's Shin Gyung-kyun, the first Asian artist to have work displayed at the UNESCO headquarters. Many of the works have been brought to London especially for the event, said Jane Walker, founder of Singapore Art Garret Gallery, who personally transported watercolors by celebrated Singaporean artist Ng Woon Lam. Also making their UK debut, and for display only, are works by two Vietnamese modern art masters Bui Xuan Phai and Nguyen Tu Nghiem, which are from the private collection of Paul Hugentobler. The Swiss national met the artists and started collecting their work while employed at a cement company in Vietnam during the 1990s. Running alongside the exhibition is a program of events exploring the techniques and culture behind the art on display. "For us, it's all about the experience," said Metcalfe, who pointed to a carpet-making masterclass, talks on 'Japandi' (the hybrid of Japanese and Scandinavian design), and a discussion on how fengshui can improve interior design. Visitors are encouraged to engage with curators and gallery representatives who will be on hand to answer questions and lead tours. Alexandra Boulton contributed to this story.